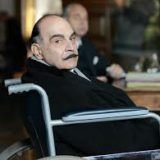 Curtain: Poirot’s Last Case – The last episode, sees an ailing Poirot return to Styles with Hastings nearly three decades after solving their first mystery there. Poirot is there to prevent a serial killer from claiming more victims. 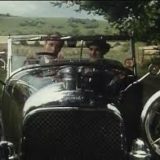 The Adventure of Jonnie Waverly – Poirot tries to prevent the kidnapping of a country squire’s son. His plan fails, but all is not what it seems.